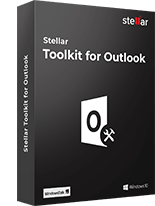 Stellar Converter for DBX that converts Outlook Express (DBX) files to equivalent MS Outlook (PST) files, safely exporting all your precious email messages along with their respective attachments. 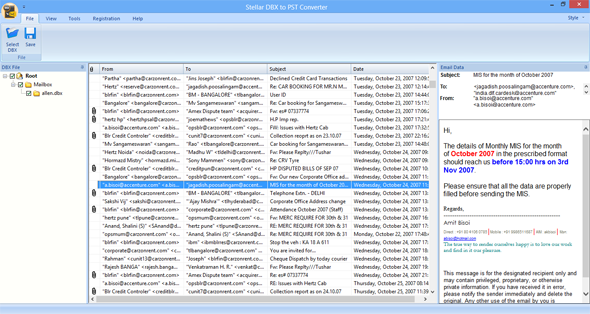 * Free trial version shows preview of the converted mails with 'To', 'Subject' , 'Body of emails' , 'Blank attachment' fields. 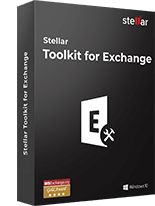 Stellar Converter for DBX Tech is a comprehensive and cost-effective solution to transfer email messages along with the contacts from Outlook Express '.DBX' files to MS Outlook '.PST' files. 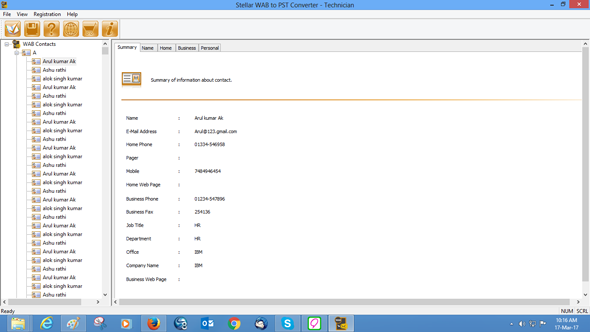 The software transfers all messages along with any included attachments. The WAB to PST Converter module of the software converts all the contacts to a PST file. 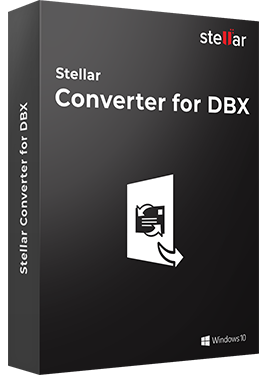 With Stellar Converter for DBX, you get a comprehensive, easy-to-use interface that is loaded with appropriate set of instructions to carry out email conversion quickly and accurately. 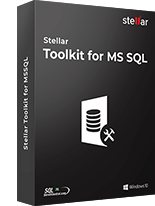 You can find two valuable modules ? 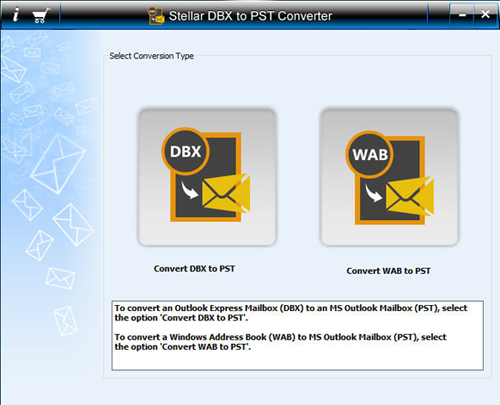 'Convert DBX to PST' and 'Convert WAB to PST'. 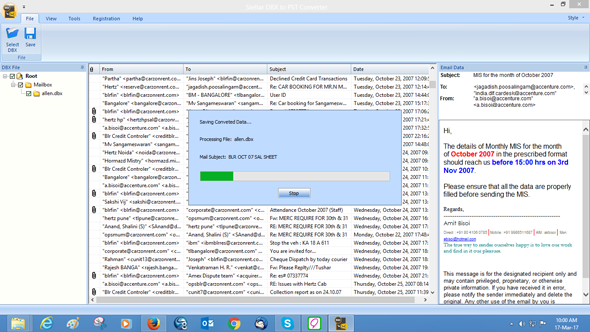 The software allows extracting mail items from Outlook Express folders (Inbox, Sent Items, and Deleted Items) and safely restoring them to Outlook Personal Folders ('.PST') file. 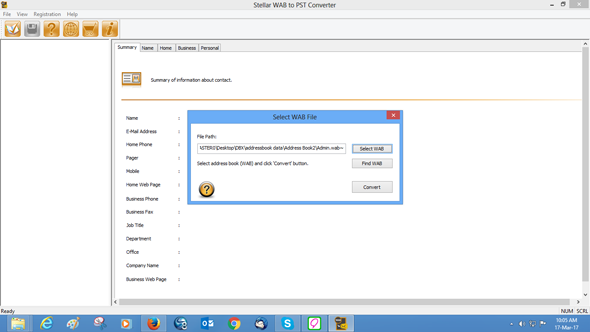 The WAB to PST Converter modules converts the Outlook Express Address Book to a PST file. 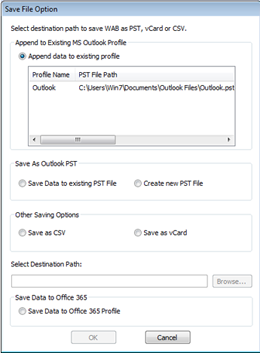 The PST file is newly created and contains all emails with their original formatting and properties intact. 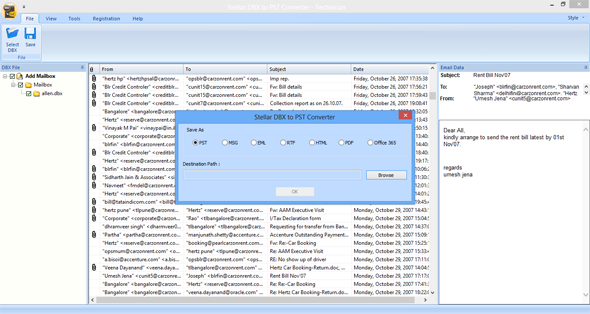 The software restores the email header, including 'TO', 'CC', and 'BCC' fields. 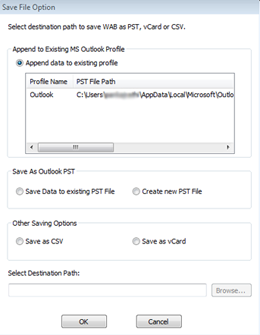 Using this advanced utility, you have the flexibility to either convert a single DBX file or convert multiple DBX files contained in an Outlook Express identity. 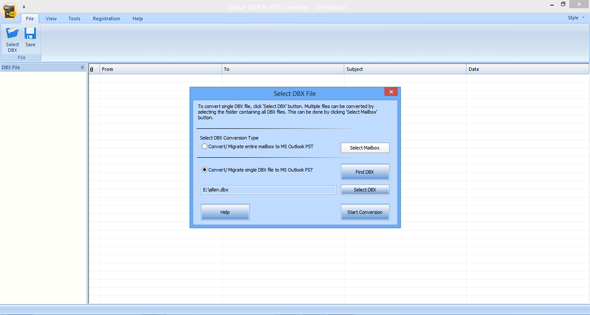 When you do not know the exact path of the file to be converted, this software saves you considerable time by facilitating an advanced search for '.DBX' file. 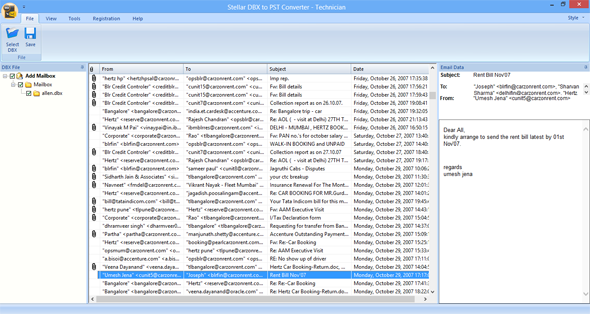 You can search DBX files in any specific folder, subfolder, or volume. With the 'preview' feature, you can test the efficacy of the tool before getting actual conversion results. Stellar Converter for DBX gives you the option to save your converted mails and contacts to a newly created PST file or append data to an existing PST file. 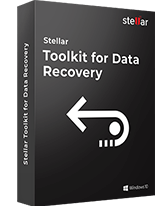 The lucid and intuitive interface of the software makes the entire process a snap and allows you to carry out a risk-free conversion. 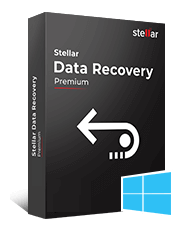 You do not require any prior experience or technical expertise to operate the software.